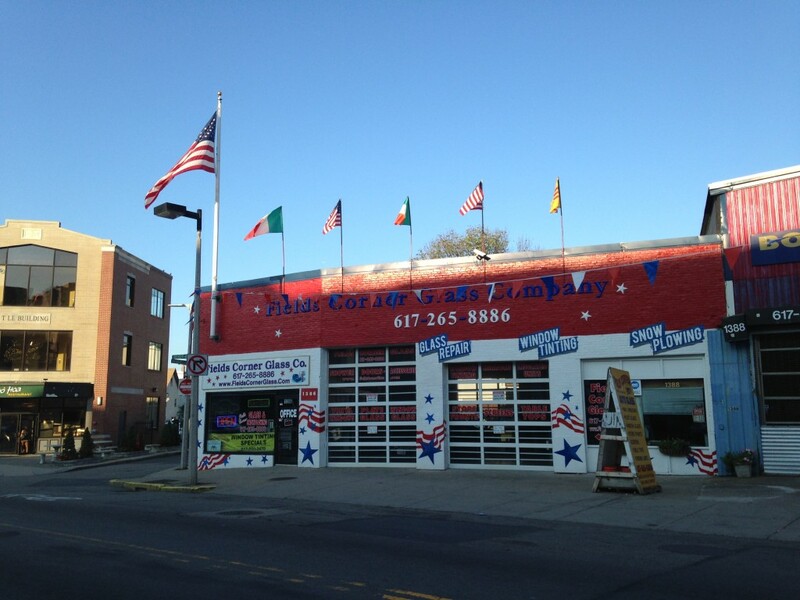 Glass Repair & Window Tinting in Boston & Dorchester, MA | Fields Corner Glass Co.
We are a full service windshield and auto glass replacement shop with experienced technicians. 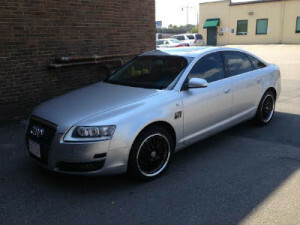 We would be happy to service all makes and models of every vehicle. 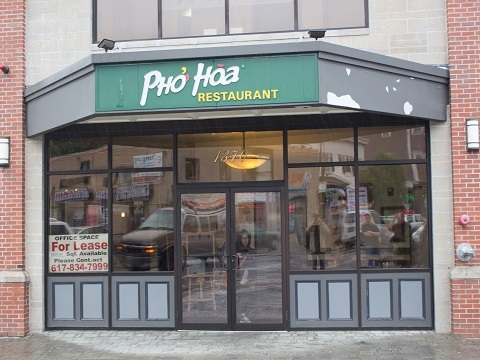 We specialize in a number of Commercial glass installations ranging from storefronts to office partitions. 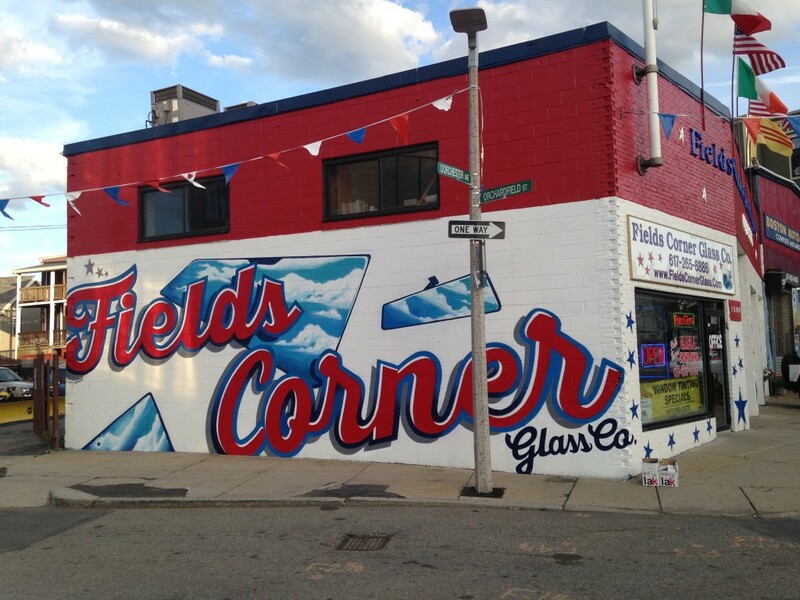 No job is too big or too small for Fields Corner Glass! 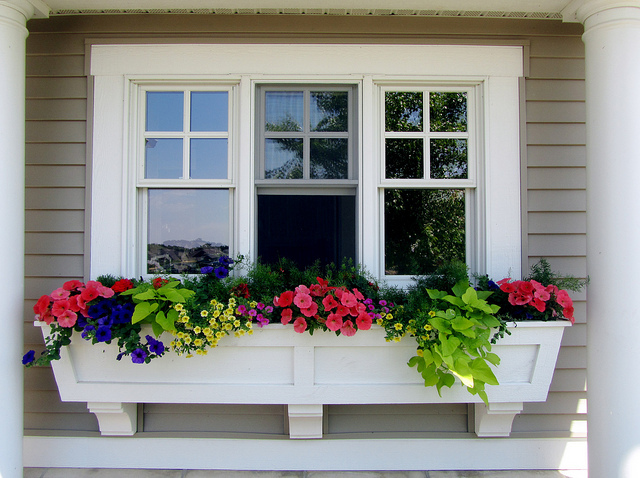 We offer a wide variety of glass installations for any sized residential property. 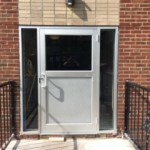 From Plexi glass to shower door enclosures, the technicians at Fields Corner Glass can take on any project. 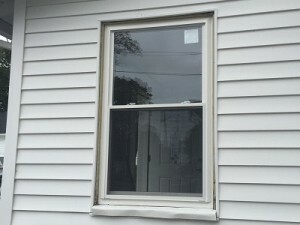 Fully Insured - Glass for All your Needs! Fields Corner Glass has been in business since 1970 and since then has always held the highest of standards for all of our projects. 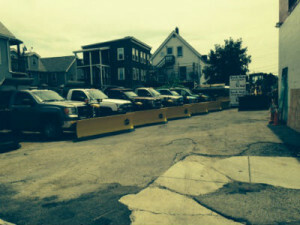 We are a family owned and operated business that specializes in auto glass, residential & commercial glass installation, window tinting, and snow plowing. 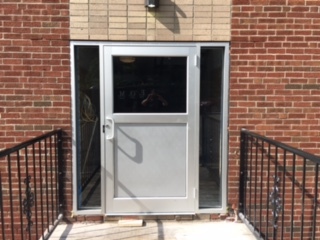 Fields Corner Glass was happy to provide our front door installation services to a local apartment building in…. 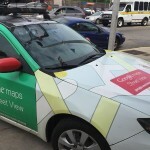 It’s not every day that you get to work on a Google Maps Street View Car! 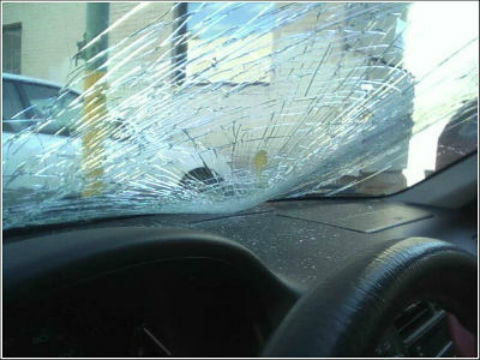 Fields Corner Glass fixed this car up….